A political alternate reality game (ARG), World Without Oil, has just launched. The trailhead, or entrance point to the game, is this World Without Oil site. That's been up for a while, but now has revamped content and design. There is also a WWO YouTube channel. ARG player creativity is already engaged, with a players' wiki and an Unfiction forum. The latter has quickly accumulated a list of in-game sites. Jenkins' transmedia storytelling is clearly in play. The design team blogs in LiveJournal. I don't know how much game content is there. Same for this MySpace page. Is this the most political ARG ever run? 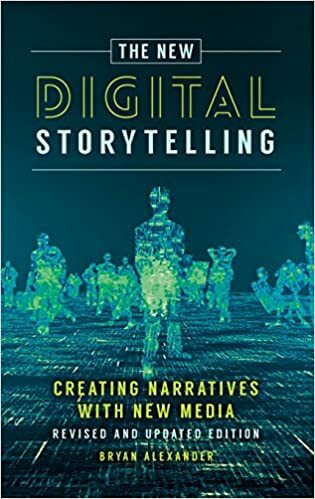 The implications are fascinating, especially as we see web 2.0 storytelling grow, and political campaigns take to social media. On a personal note, various factors are consuming my time this season: office move, workshop/travel in overdrive, and family illness. I'll try to focus on this game as best I can.